Made this guitar after I saw the Anime series FLCL some time again, tried to make it really detailed and stuff, but I think I overdid it :lookaround: so it gives an error in-game whenever I go attack a bot. No wonder it crashes, just look at it! At least tell me the small rivets aren't modeled. Your lack of optimization disturbs me. My dear, such models are not for JA. Oblivion, UT, even a GTA game, anywhere else, fine. But a game with a hard-coded limit to the vert count of any one object? Yeah... I'm sure you see my point. 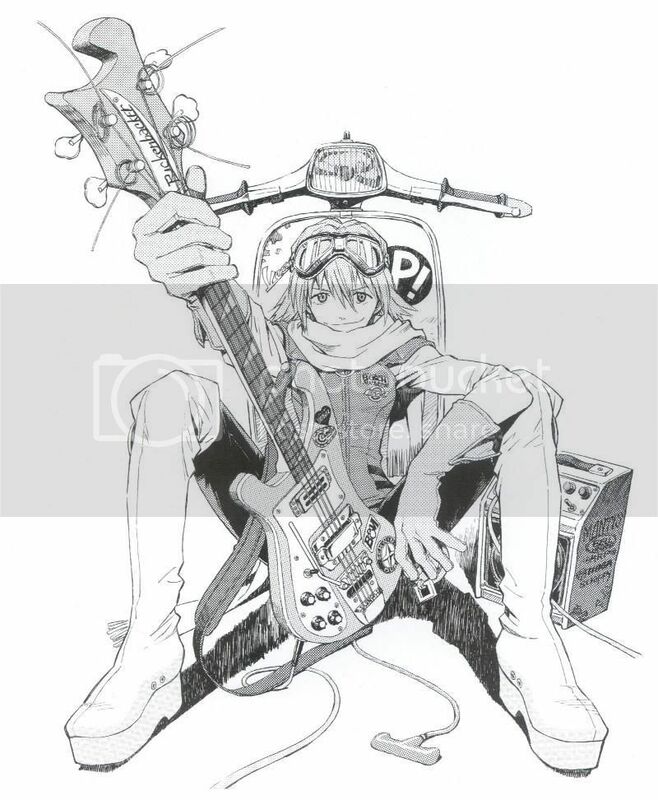 It does look awesome though :P.
OH god FLCL is quite amusing. Anyways, try reducing the poly count (while still making it look good) and then try it again. Though GJ LW.